The Dig Deep Summer Jam is an all-out, action packed celebration of summer, music and culture. In the fine tradition of the block party, Hip-Hop crews from all over the city will come together to perform, connect and build with one another. 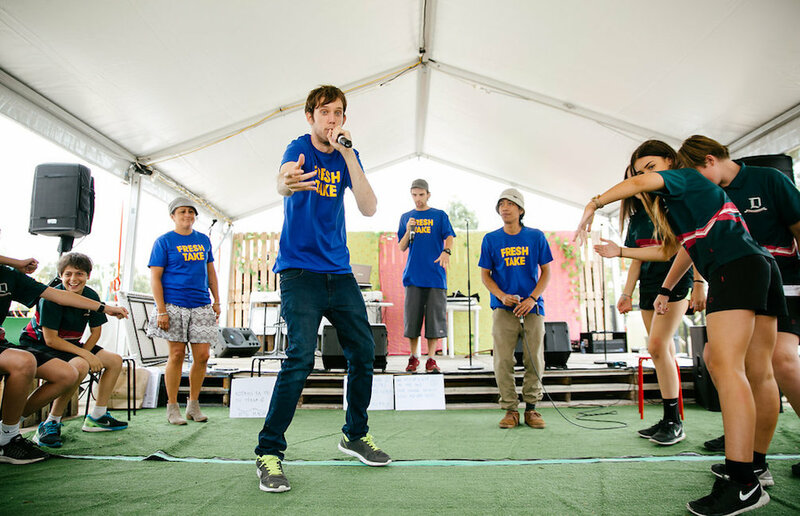 Young artists and performers from Melbourne’s numerous, vibrant Hip-Hop and Urban Music programs will have the chance to rock the spot and represent their culture and communities. Presented by Dig Deep and Arts Centre Melbourne in partnership with MPavillion, the event is all about bringing people together to celebrate our differences and rejoice in our talents. Happening on Jan 24 from 2-6pm at an incredible outdoor space provided by MPavillion, the day will feature live performances by MC’s, DJ’s, B-boys and Hip-Hop dancers. So bring your crew, enjoy some of the tasty food on offer and mash out to some of the freshest live Hip-Hop the city has to offer!